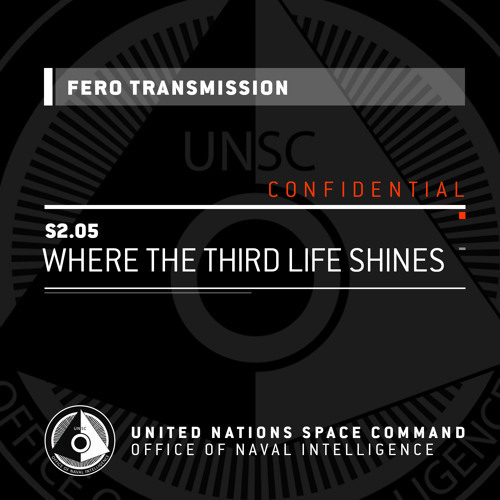 The crew gets grounded, Maya remembers a safe place, and the Triad rises. Uh, tor by what? the hounds? If so, you'd die 2.
sounds like a gem kindergarden. where have I heard him before? It's "M'shak". Oh, that's more like elite name. The beggining of the beggining of the end has begun.